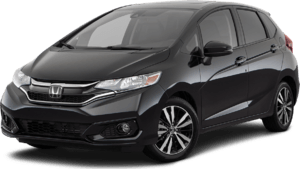 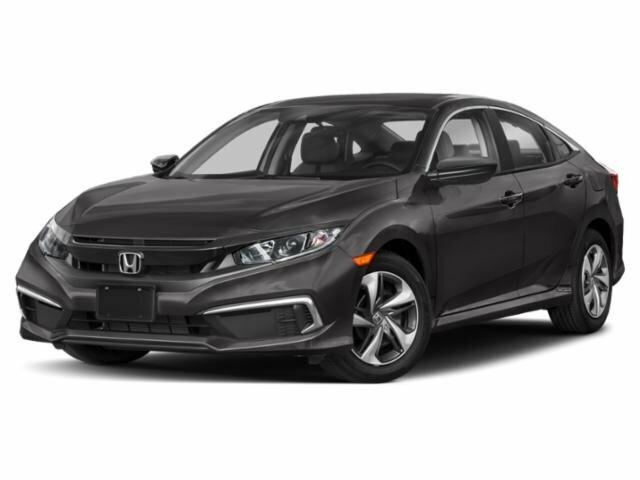 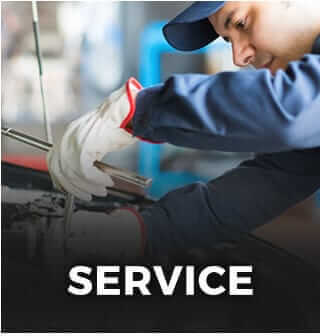 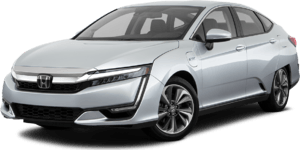 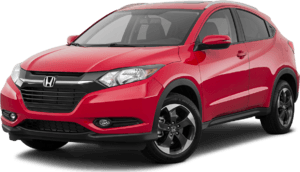 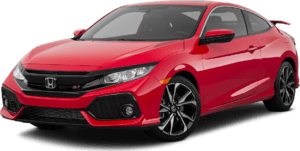 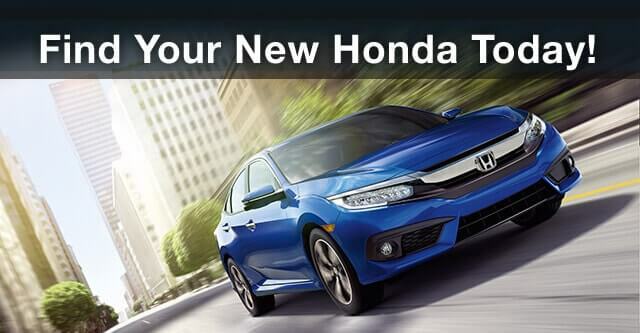 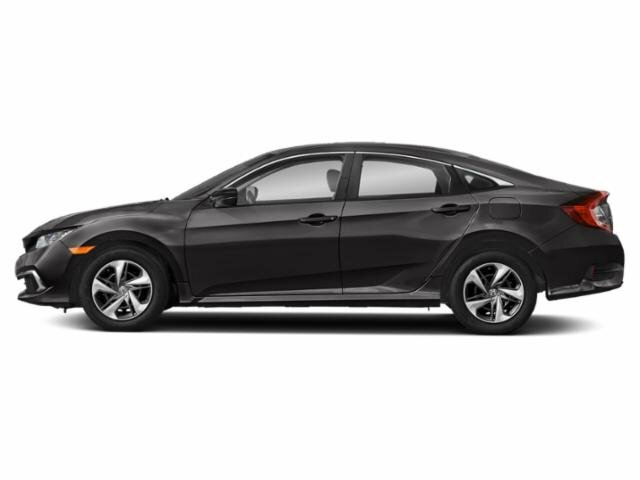 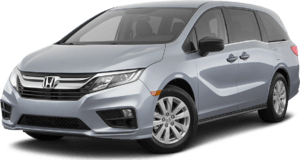 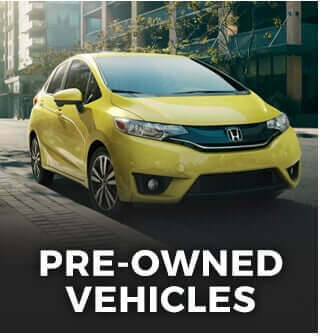 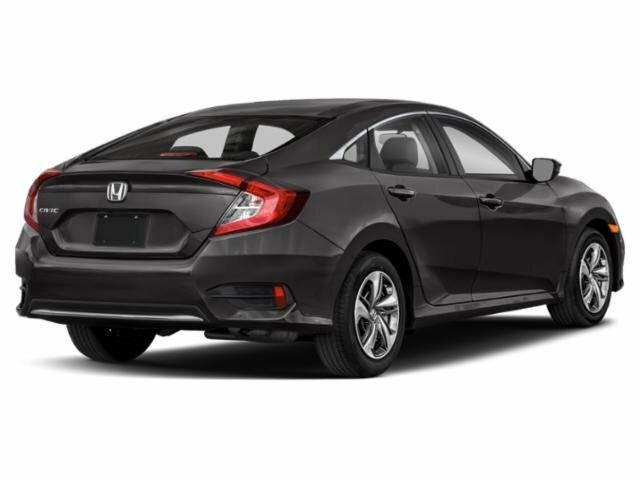 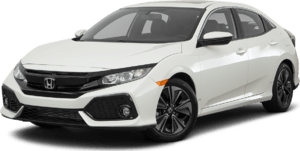 2019 Honda Civic Sedan for sale serving Van Nuys, Los Angeles, Beverly Hills, Santa Monica, Hollywood and Culver City 2HGFC2F60KH528081 - Woodland Hills Honda. 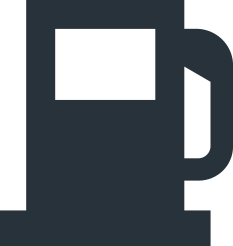 I love this place, those people are very friendly and helpful. 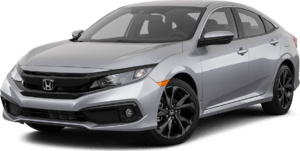 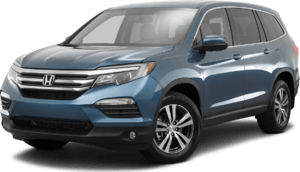 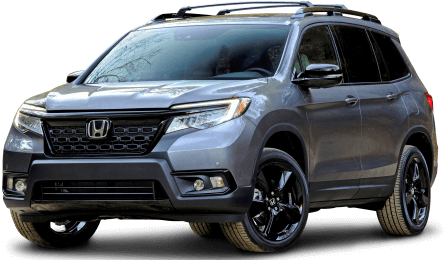 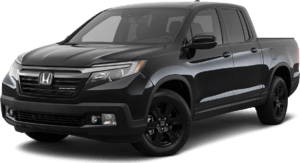 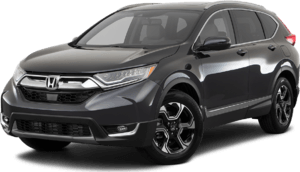 If anyone my family and friend want to buy car of course I should send Keyes Honda Woodland Hills.